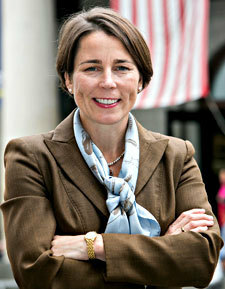 Massachusetts Attorney General Maura Healey issued a statement to the U.S. Supreme Court Wednesday in support of the Environmental Protection Agency’s (EPA) Mercury and Air Toxics Standards (MATS). 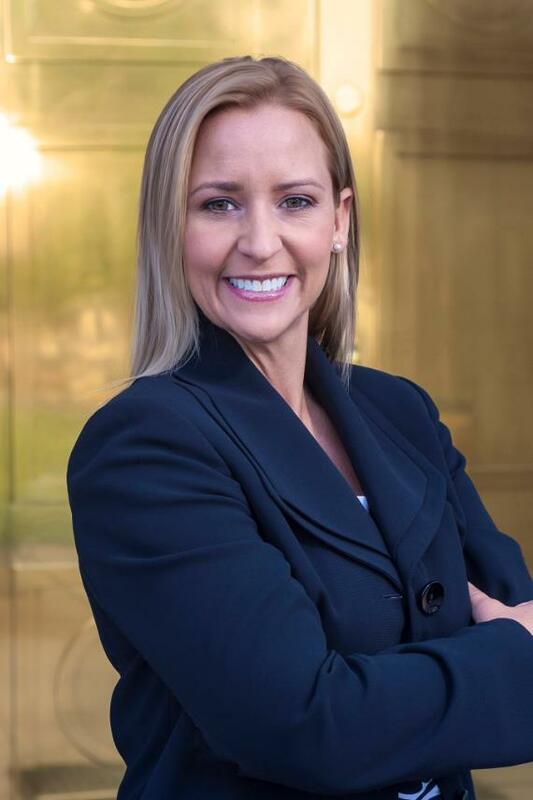 Arkansas Attorney General Leslie Rutledge and Sen. John Thune (R-SD) spoke out against the Environmental Protection Agency’s (EPA) Waters of the United States rule at an Agriculture, Nutrition and Forestry Committee hearing on Tuesday. The Montana Department of Environmental Quality (DEQ) announced on Monday that response to the Poplar Pipeline spill on the Yellowstone River will transition from emergency response and oil recovery to long-term remediation and monitoring. 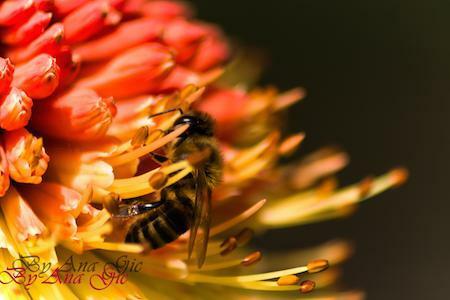 BodyConflicting reports about whether neonicotinoids, a newer class of insecticides, are responsible for honey bee deaths are emerging just as a task force created by the Obama Administration prepares to release its recommendations to combat the loss of pollinators. The Environmental Protection Agency (EPA) used the Toxic Substances Control Act (TSCA) to propose a one-time requirement for chemical companies to report information about nanoscale chemical substances already on the market on Wednesday. The Ohio Environmental Protection Agency (EPA) heard public comments and answered questions about their proposed annual agenda for the Ohio Environmental Education Fund (OEEF) at a public meeting today in Columbus. 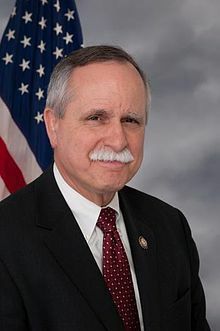 U.S. Rep. David McKinley (R-WV) released a discussion draft on Tuesday for the Improving Coal Combustion Residuals Regulation Act, which would give states greater authority over coal-ash permit programs. The measure would allow states to choose whether they implement their own permit programs or whether they grant that authority to the Environmental Protection Agency. Amendment in response to likely expansion of Clean Waters Act. 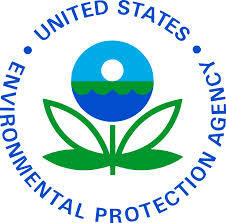 The Environmental Protection Agency (EPA) announced Monday that the paint and coating removal chemical N-Methylpyrrolidone (NMP) can be harmful to pregnant and childbearing-aged women. Sen. 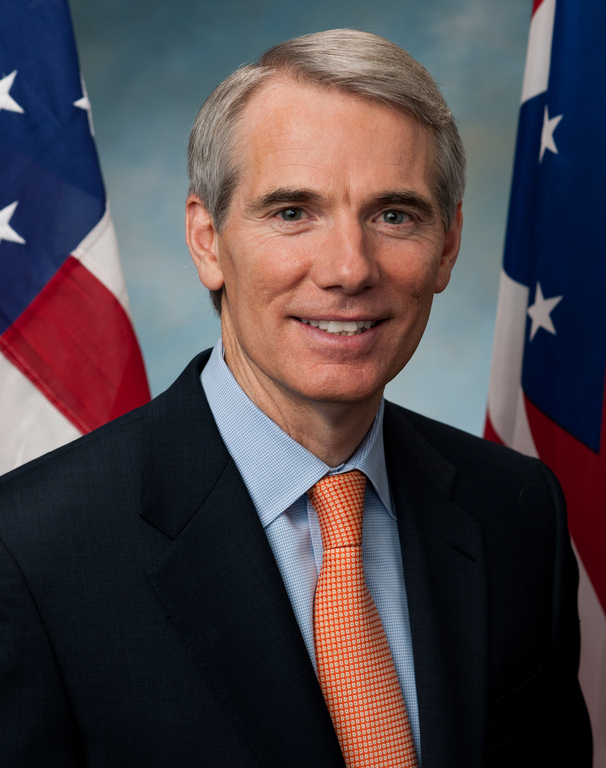 Rob Portman (R-OH) submitted an amendment to the Senate Budget Resolution on Tuesday that would enable states to opt out of Environmental Protection Agency (EPA) regulations related to the Clean Power Plan (CPP). 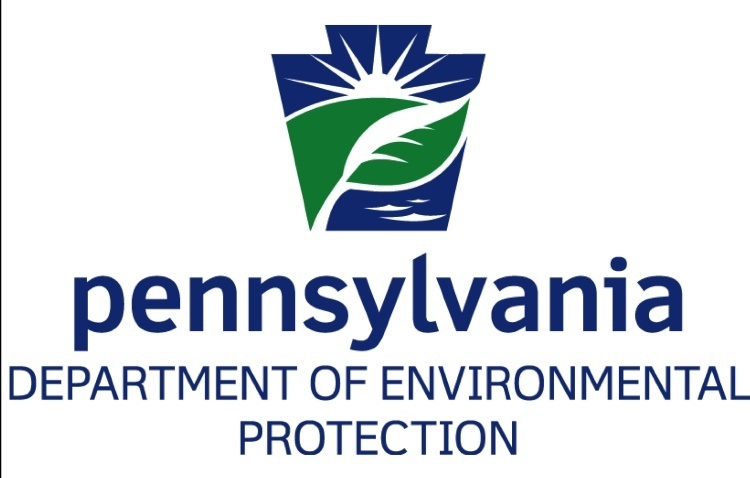 The Pennsylvania Department of Environmental Protection (DEP) issued a drought watch for 27 counties in the state’s northeast and central regions on Tuesday due to below-average groundwater levels. 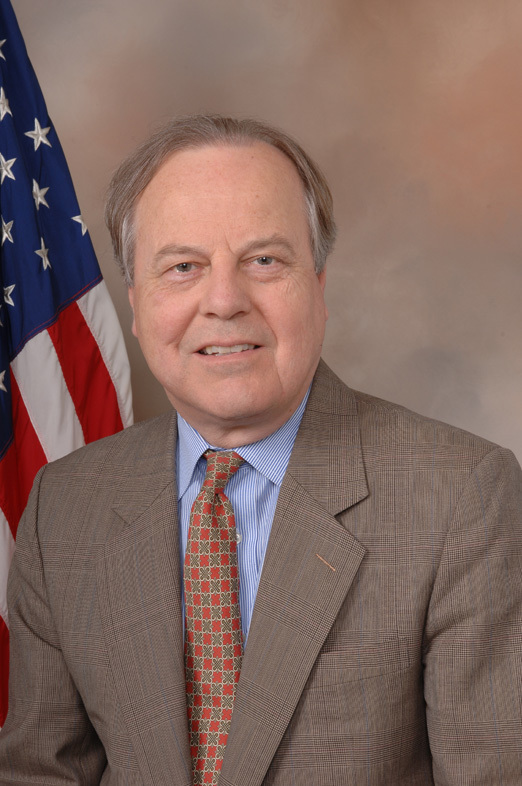 Rep. Ed Whitfield (R-KY), chairman of the Energy and Power Subcommittee, introduced a discussion draft of the Ratepayer Protection Act on Monday, combating a proposed Environmental Protection Agency (EPA) rule that would regulate existing power plants’ carbon dioxide emissions. The Environmental Protection Agency (EPA) announced Friday that Puerto Rico will benefit from its Diesel Emission Reduction Act (DERA) program in 2014, receiving $8 million for projects that replace, retrofit and upgrade diesel engines. 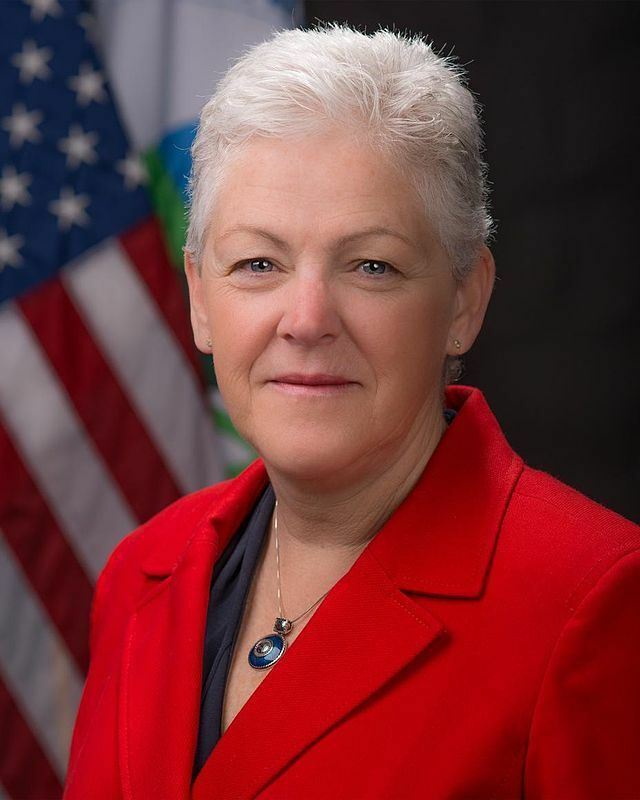 U.S. Environmental Protection Agency (EPA) Administrator Gina McCarthy promised progress on the Waters of the United States (WOTUS) rule change and the Renewable Fuel Standard (RFS) while addressing the National Farmers Union (NFU) last week in Wichita, Kansas. Chairman of the Senate Committee on Environment and Public Works (EPW) Sen. Jim Inhofe (R-OK) challenged the recent hiring of Megan Ceronsky as a senior advisor for the White House Office of Energy and Climate Change. 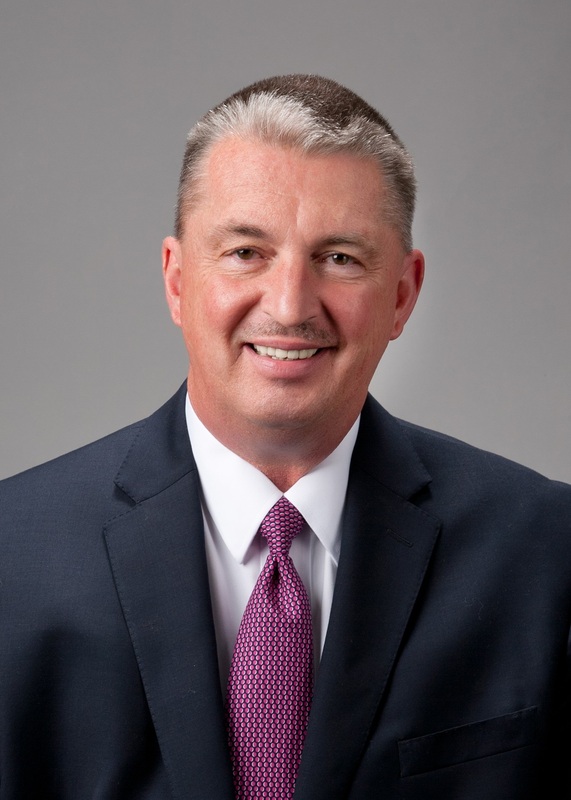 Nebraska Governor Pete Ricketts announced on March 2 that Jim Macy would take the reins as the next director of the Nebraska Department of Environmental Quality. A representative of the Environmental Council of the States (ECOS) recently announced his support for a bill that would set up a state-based regulatory program to ensure the safe management and disposal of coal ash. The President of the Association of State and Territorial Solid Waste Management Officials (ASTSWMO) said the draft of a bill concerning the disposal of coal ash now addresses state concerns. The US Environmental Protection Agency (EPA) National Homeland Security Research Center (NHSRC) recently granted Tetra Tech, Inc. a five-year, $20 million contract that will enable Tetra Tech to evaluate, test and report on biological, chemical, radiological and other potentially contaminating agents. The Environmental Protection Agency (EPA) and Food and Drug Administration (FDA) recently announced that the two organizations will now share data through a Memorandum of Understanding.